When buying new football boots, touching them, trying them on and maybe walking a few steps in them is normal, isn’t it? But what if there was the possibility to interact with the boot, get technological information and test it in an interactive game? 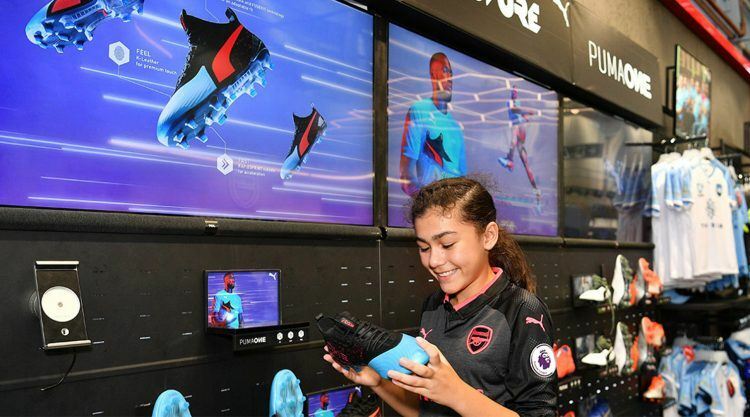 Well, there is such a possibility: in an industry first, PUMA created a digital in-store experience around the whole purchasing process: From picking up the product to interacting with it. 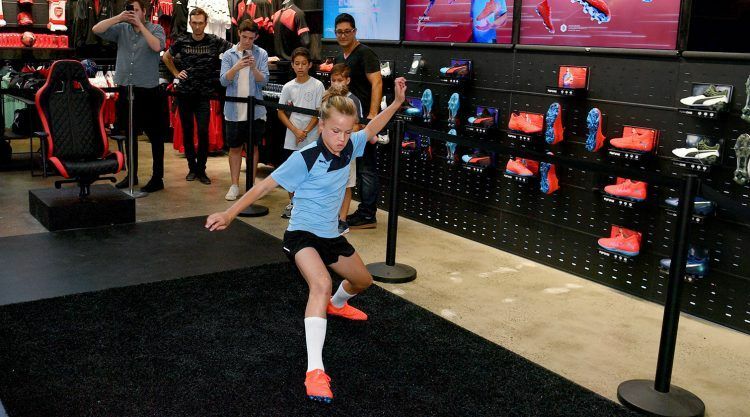 The brand-new digital retail experience installed for the first time at Ultra Football, a football specialist account based in Sydney, is a unique combination of product recognition technology, projection and gaming software for the Power Up Pack! We wanted to bring a digital experience into the stores and create something different and immersive. People are used to screens displaying information so we went a few steps further. 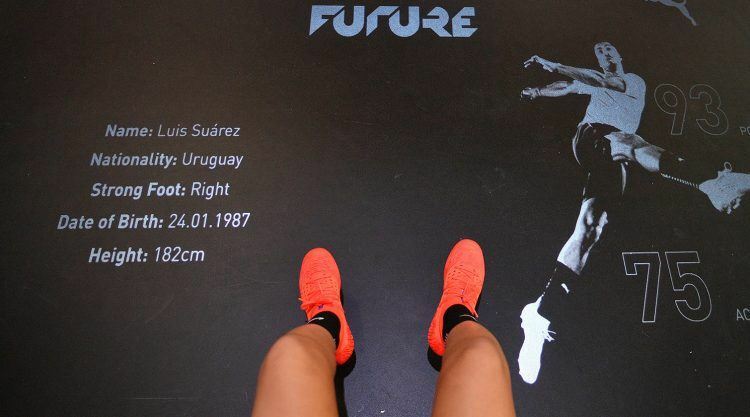 As soon as you take the PUMA ONE or PUMA FUTURE from the bootwall, you will get information about the boot displayed on the screen above the wall. The Radio-frequency identification (RFID) technology recognizes the boot you pick up and displays bespoke content on the screens. The moment you place your feet on projected footprints on the floor wearing the football boots, a color regonition technology realizes something is on there and starts a projector. Trying on the boots, you will get further information about the shoes displayed on the floor and ambassador stats bringing the boots to life. Finally, you will get an invitation to test the boots live in the store. 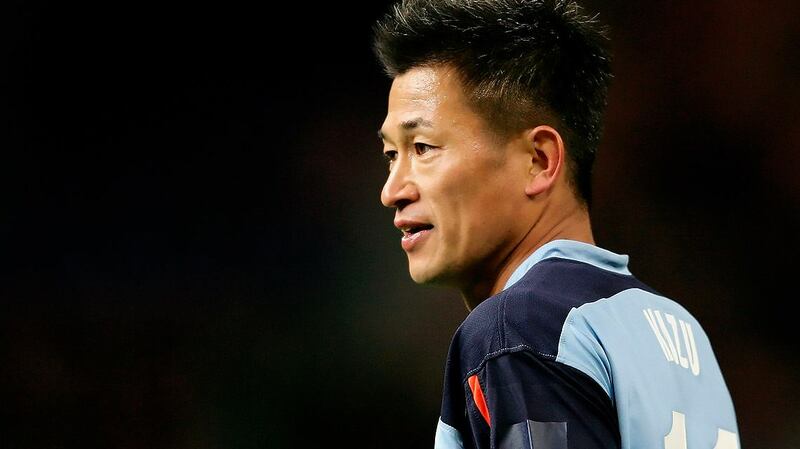 In an agility test, you get targets on the floor that you have to reach within 5 seconds. The longer you stay in the game, the faster you need to react and the more points you get. The more points the better, because people can compete against each other: Before starting the game, you need to register on an Ipad that later saves your score. Others can pick a score and challenge the one who set it which makes the whole experience sharable. Such a unique and positive experience is critical to ongoing retail success. 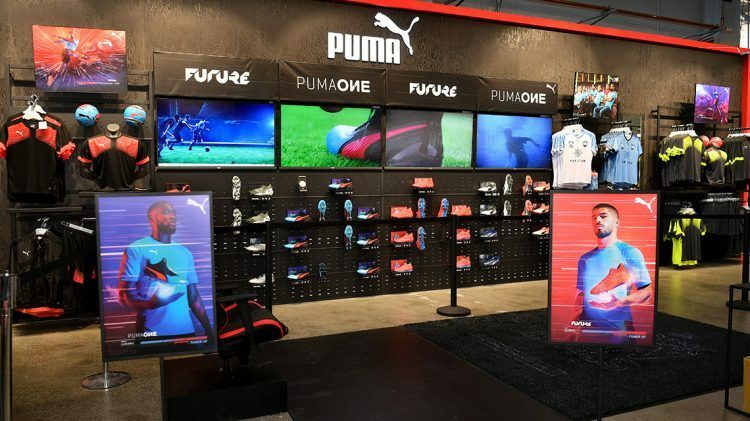 PUMA will continue to focus on partnering with their retail stores and trade accounts to provide this experience and others for our shoppers. 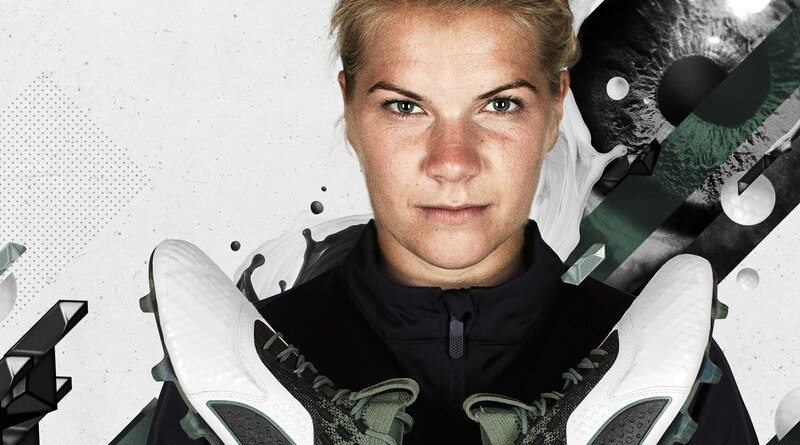 For the POWER UP pack both, the FUTURE 19.1 and PUMA ONE 19.1 football boots, were updated with blasts of red and flashes of blue taken from gaming and arcade culture, inspiring on-pitch bursts of energy and creativity. PUMA Football stars such as Antoine Griezmann, Luis Suárez and Romelu Lukaku feature the POWER UP pack on pitch. It introduces a re-invention of the FUTURE created with a refined system that combines NETFIT and the new 3D Havoc Frame into one layer. The PUMA ONE 19.1 retains the silo’s original principles of perfecting every aspect of a player's footwear needs: FIT, FAST and FEEL.